The mostly left-wing newspaper The Guardian today published an article covering the Swedish elections which are set to confirm a European trend that has been going on for a while, aka the anti-immigration, anti-European parties are bound to win. Interviews published across various European media this week seem to prepare the general public for a historical upset to come as Sweden is always portrayed as the ultimate democratic economy. 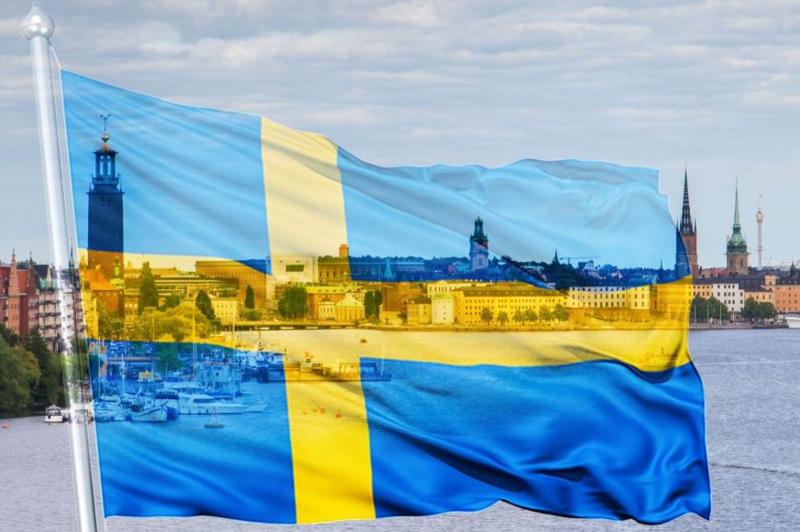 Whereas Norway, Denmark and Finland already have nationalist parties in their parliament, Sweden has seen the right-wing Sweden Democrats being shut out from participating in government. However, if the current polling, which has remained largely unchanged over the summer, holds true for another two weeks, the main governing parties will be unable to form a coalition without the anti-immigrant party or will be forced to implement their ideas. The outcome would end 100 years of Social Democratic dominance in Sweden. The Sweden Democrats aim for drastic cuts in immigration. Their agenda is part of a global wave of nationalist and anti-establishment sentiment that has followed the 2008 financial crisis, with the election of Donald Trump in the U.S. and Britain’s vote to leave the European Union standing out as the starkest examples of the new world order. Related coverage: <a href=" https://thegoldwater.com/news/34831-Sweden-Public-Broadcaster-SVT-Most-Rapists-58-Are-Foreign-Born"> Sweden – Public Broadcaster SVT: Most Rapists (58%) Are ‘Foreign-Born’</a>. The Sweden Democrats are said to be Steve Bannon’s favourite party with their programme of anti-immigration and cultural nationalism. The mainstream parties tried for years to ignore them entirely but they entered parliament for the first time in 2010. By now the party has grown to be the third, and will quite possibly soon be the second, largest in the country.